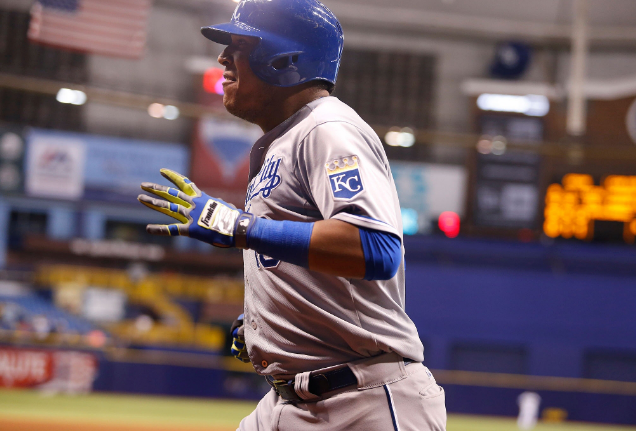 Carlos Santana capped off a 9 for 14 series by getting on base 5 times with a pair of homers and 2 RBI helping the Indians top the Royals, 10-3. 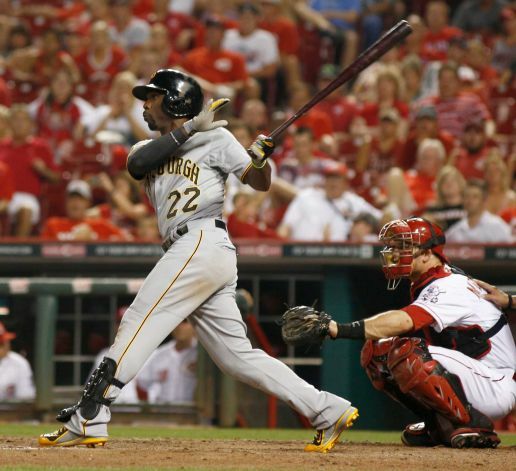 Josh Harrison went 4-6 with a double and a homer and a pair of stolen bases as the Pirates won 7-5 in Colorado. Yohan Pino allowed just 4 hits and 1 walk in 6 innings while striking out 6 White Sox batters. He did not get the decision but set up Minnesota’s 4-3 victory. Doug Fister pitched 7 shutout innings, giving up just 3 hits and walking 1 as the Nationals took a tense 4-2 game in Cincinnati. They owned baseball on July 27, 2014. 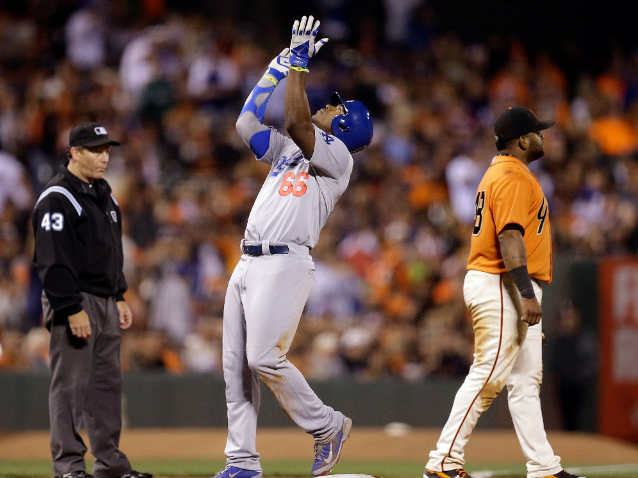 Yasiel Puig tied a 113 year old Dodger franchise record by smashing 3 triples in a single game. He added a double for good measure, driving in 2 and scoring twice as the Dodgers demolished the Giants, 8-1. Zack Greinke inched the Dodgers closer to first with 7 dazzling shutout innings, striking out 10 (including 4 in one inning) in the 8-1 blow out in San Francisco. Ben Zobrist did not hit them hard, but he hit them often. His 4 hits helped the Rays beat the Red Sox 6-4 and win their 8th in a row. 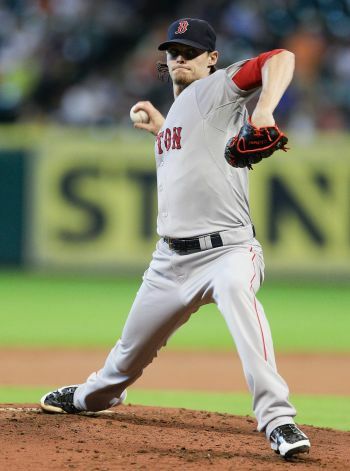 David Price threw 8 strong innings, striking out 10 and walking none, topping his arch rival Red Sox for a 6-4 victory in Tampa Bay. They owned baseball on July 25, 2014. 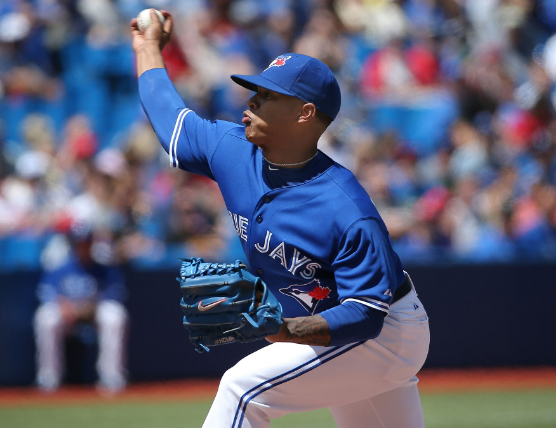 Marcus Stroman pitched a no hitter into the 7th, finishing the game with 7 shutout 1 hit innings, striking out 7 as the Blue Jays thrashed the Red Sox, 8-0. Brandon Moss got on base 3 times and hit a grand slam (that won me and everyone else in attendance a pizza!) helping the A’s clobber the Astros 13-1. Matt Garza threw 8 innings of 2 hit ball, allowing just 1 run on a solo homer and earned the 9-1 win for the Brewers over the Mets. Rene Rivera led a rare offensive outburst for the Padres, going 3-5 with a homer and 3 RBI in the 13-3 drubbing of the Cubs. They owned baseball on July 24, 2014. 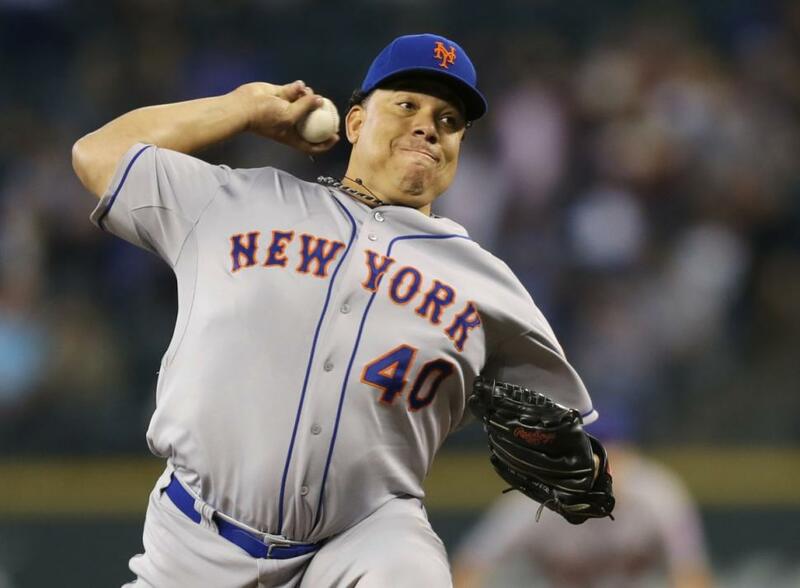 Bartolo Colon threw a no hitter for 6 2/3 innings and finished with 7 1/3 innings of 3 hit 1 walk ball and the Mets hung on for a 3-2 win in Seattle. Mark Reynolds helped the Brewers continue their winning ways with 3 hits including a pair of homers in the 5-1 victory over Cincinnati. Alex Cobb pitched 7 innings of shutout ball, striking out 10 and walking none as the surging Rays topped St. Louis, 3-0. 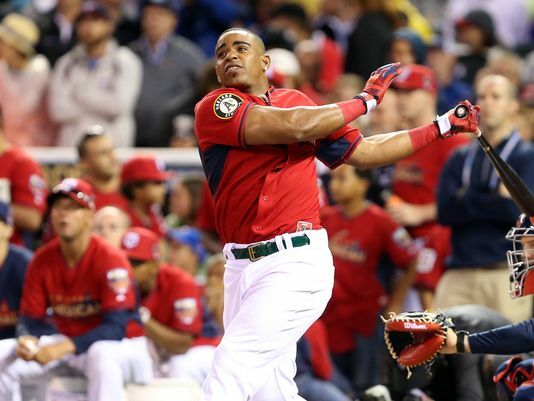 Yoenis Cespedes homered twice, driving in 5 runs. The game would tighten up but Oakland won 9-7 over Houston. They owned baseball on July 23, 2014. 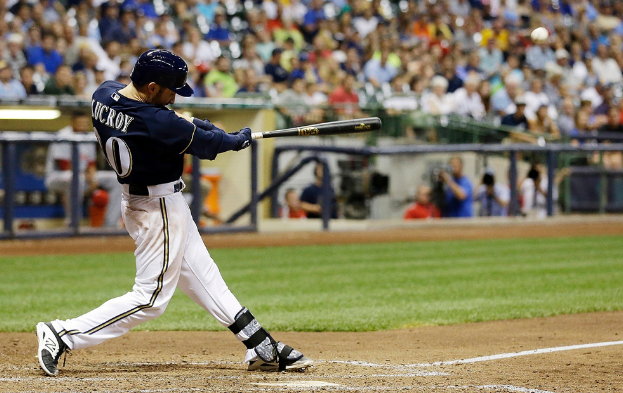 Jonathan Lucroy homered twice, including a walkoff shot in the 9th inning, giving the Brewers a 4-3 win over the Reds. 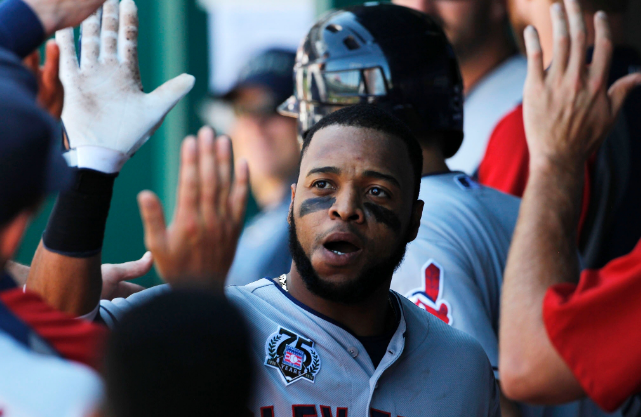 Carlos Santana went 4-5 with a homer and a pair of doubles, driving in a pair and scoring twice, leading the Indians past the Twins, 8-2. 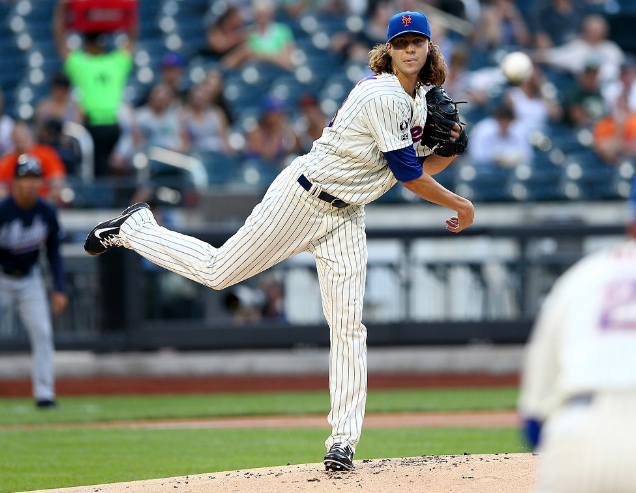 Jacob deGrom pitched 7 strong innings, allowing just 1 run and 1 walk while striking out 7 Mariners, earning the 3-1 decision for the Mets. Miguel Gonzalez pitched into the 8th, finishing with 7 2/3 innings of 3 hit, 2 run ball as the Orioles defeated the Angels, 4-2. They owned baseball on July 22, 2014. Chris Sale struck out 8 Kansas City batters in 7 innings, letting up just 1 run and earning the 3-1 victory for the White Sox. David Ortiz homered twice, driving in 4, as the Red Sox crushed the Blue Jays 14-1. Wily Peralta allowed just 3 hits, 1 run and 2 walks over 7 innings as the Brewers beat the Reds 5-2 and retained first place. Hunter Pence went 3 for 5, drove in a pair of key runs, including an RBI triple and scored another, helping the Giants come from behind in Philadelphia, 7-4. They owned baseball on July 21, 2014. 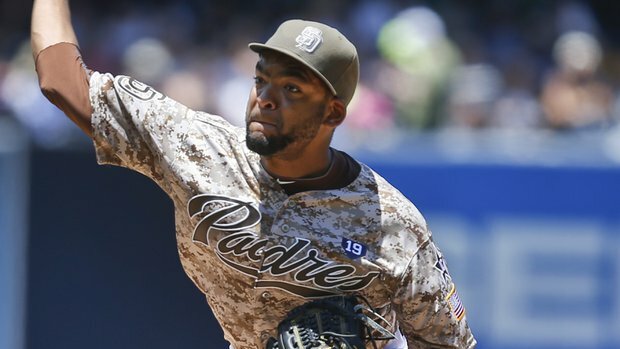 Odrisamer Despaigne threw no hit ball until there were 2 outs in the 8th inning. He wound up going 7 2/3 innings with 2 hits and 3 walks, allowing just one run. He didn’t get the decision but the Padres walked off 2-1 winners against the Mets. Jon Lester threw 8 shutout innings, giving up 4 hits and striking out 8, earning the 6-0 victory for the Red Sox and completing the sweep of the Royals. Neil Walker got 3 hits including a homer, scoring a pair as the Pirates topped the Rockies 5-3. Jacoby Ellsbury got on base 5 times, including a double and a pair of stolen bases. He scored the game winning run as the Yankees walked off as 3-2 winners over the Reds. They owned baseball on July 20, 2014. 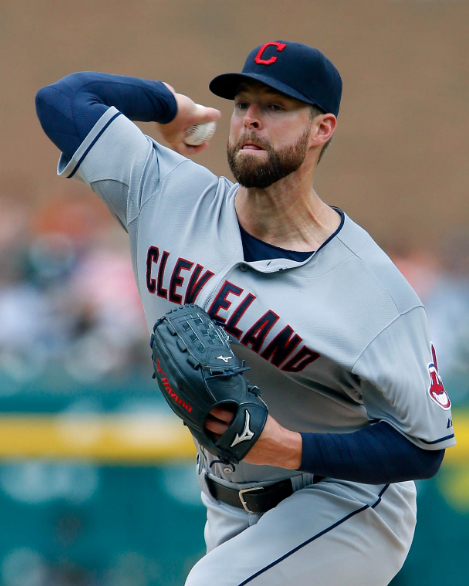 Corey Kluber game within an out of a complete game, finishing with 10 strikeouts over 8 2/3 innings allowing just 2 runs in the Indians 6-2 win that began a double header sweep of the Tigers. Cole Hamels dominated Atlanta with 7 strong innings, allowing just 4 hits and 1 run, striking out 9 while walking none, earning the 2-1 decision for Philadelphia. Adam Jones reached base 3 times, homered and drove in 5 runs as the Orioles took a potential playoff preview 8-4 in Oakland. Paul Goldschmidt reached base 5 times, doubled, homered, drove in 3 runs and scored 3, powering the Diamondbacks past the Cubs, 9-3. They owned baseball on July 19, 2014. 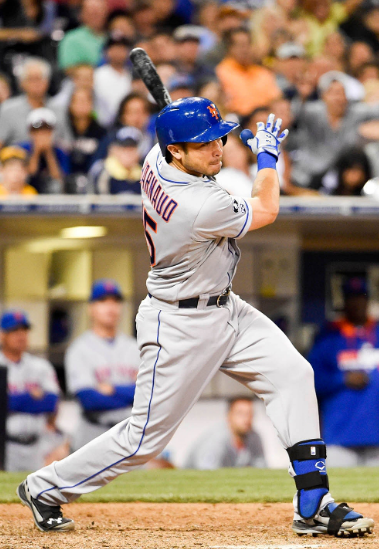 Travis d’Arnaud got 3 hits including an RBI single in the first and the go ahead RBI single in the 9th that lead the Mets to a 5-4 victory in San Diego. Jason Kipnis homered twice including a 3 run homer that gave Cleveland the lead in a 7 run 7th inning and a 9-3 win over Detroit. Madison Bumgarner pitched 6 strong innings, allowing just 4 hits and 1 run while striking out 7 Marlins. He was lifted as the game got out of hand and the Giants took a 9-1 laugher. Yu Darvish struck out 12 batters in 6 2/3 in 5 innings, allowing just 1 run and got the decision as the Rangers topped Toronto 5-1. They owned baseball on July 18, 2014. 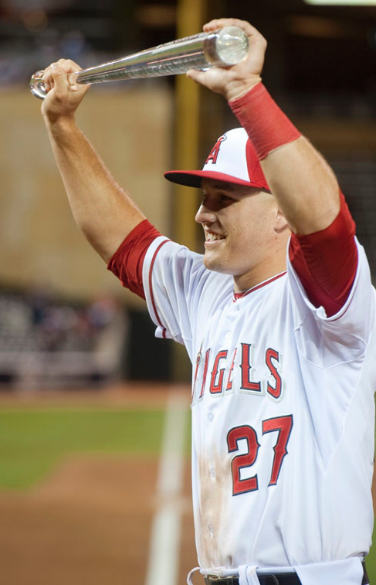 Mike Trout earned All Star Game MVP honors by doubling and tripling, driving in a pair of runs including the eventual game winning run for the American League. Glen Perkins closed out the game and home field advantage for the American League in front of his home town fans with a 1-2-3 ninth. They owned baseball on July 15, 2014. Matt Garza won a tight pitchers duel for the Brewers, 1-0, with a complete game 2 hit shutout in Cincinnati. Casey McGehee went 3-5, the last one was a 2 out, 2 strike game tying hit. 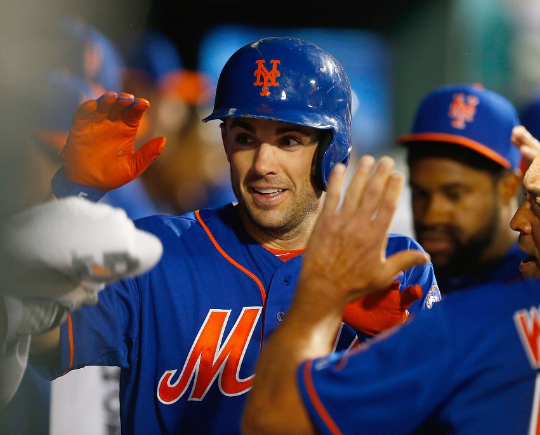 He would come around and score the winning run for the Marlins, 6-5, in St. Louis. Chris Archer pitched into the 9th inning, allowing just 2 runs on 2 solo homers and 6 hits over 8 1/3. He got the 7-2 decision for the Rays over the Tigers. Nelson Cruz went 5-5 with 2 doubles and a homer, helping the Orioles top the Red Sox in the second half of the double header, 7-4. They owned baseball on July 5, 2014. Andrew McCutchen was a home run shy of the cycle, going 4-5 with a pair of doubles, a triple, 2 runs batted in and a run scored, leading the Pirates to an 8-2 win over the Phillies. 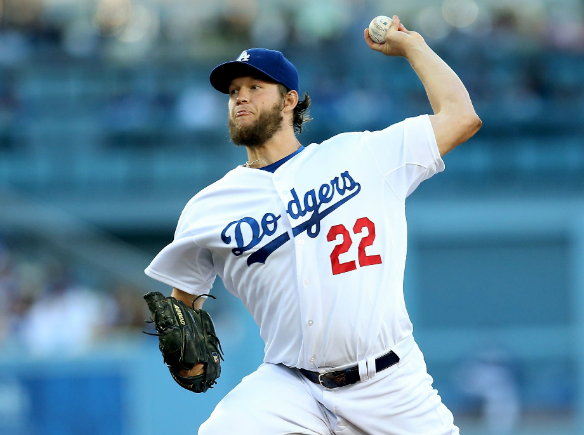 Clayton Kershaw was brilliant, once again. 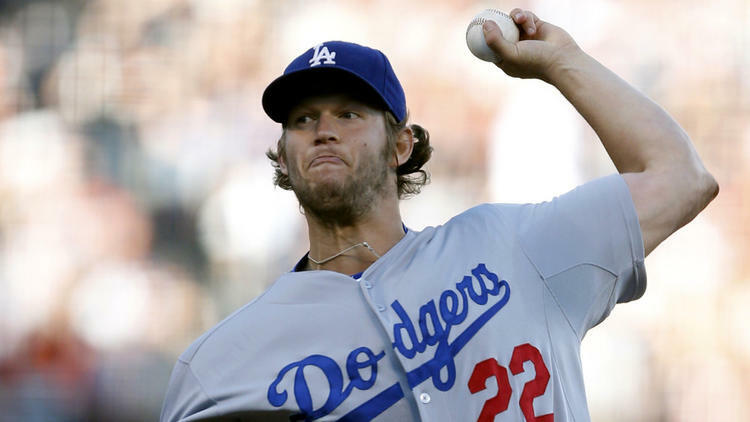 He tossed 8 shutout frames, letting up just 2 hits and 1 walk while striking out 8 Rockies, earning the 9-0 decision for the Dodgers. Brian Roberts collected 4 extra base hits, 3 doubles and a triple, scoring 2 and driving in 1 as the Yankees held on, 6-5, in Minnesota. 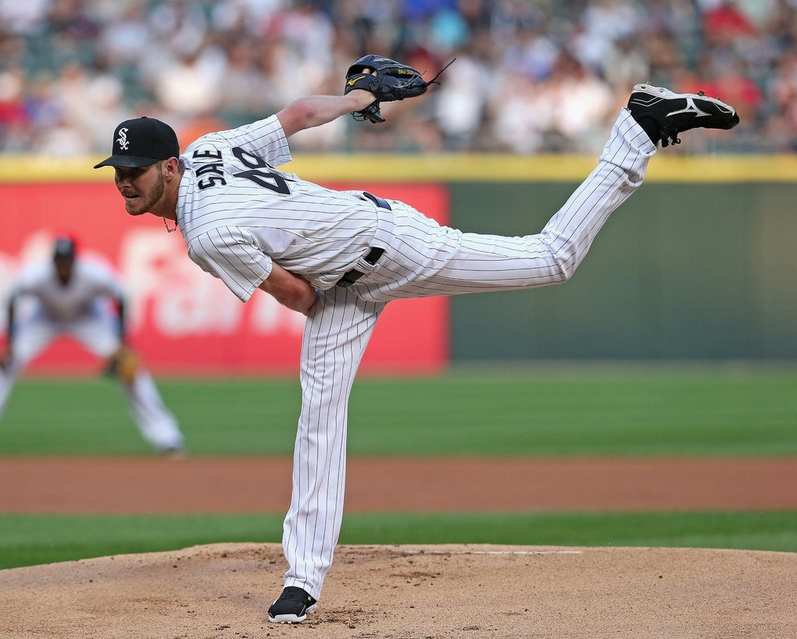 Chris Sale threw a complete game, allowing 1 run, striking out 12 and walking no Mariner matter as the White Sox earned a 7-1 victory..
‘They owned baseball on July 4, 2014. Zack Greinke pitched 8 innings, allowing 2 runs, only one being earned and striking out 8 in Coors Field, earning Los Angeles’ 3-2 victory against Colorado. Max Scherzer threw 2 hit ball over 8 innings, walking just one, beating the Rays 8-1 in Detroit.